For Sale By Owner Murray Harbour North clients view our for sale by owner listing packages. 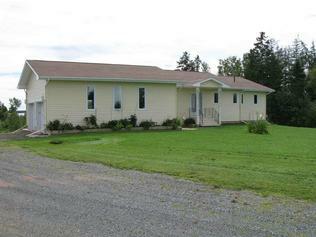 PropertySold.ca Inc. is a privately owned listing service in Murray Harbour North, Prince Edward Island, Canada. PropertySold.ca Inc. provides comprehensive marketing tools and exposure for your home for sale in Murray Harbour North, Prince Edward Island Canada. Let PropertySold.ca drive traffic to your property listings and provide you with the tools to generate and communicate with buyers.